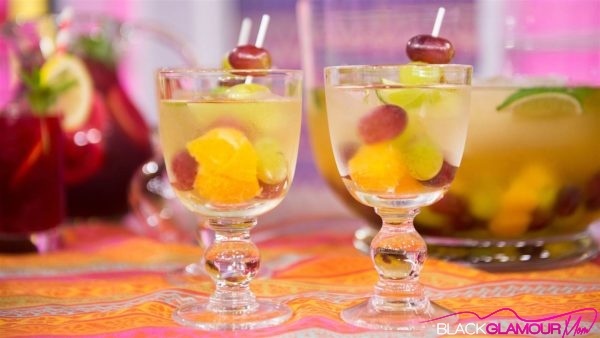 Black Glamour Mom – Spring Into Memorial Day Weekend With A Sip Of A Classic, Sangria Anyone? Spring Into Memorial Day Weekend With A Sip Of A Classic, Sangria Anyone? I admit, I am not a drinker by any means, however, when I do decide to take a sip, I want it to be a refreshing, fruit-infused concoction. So, it should come as no surprise that one of my favorite warm weather drinks is a cool, refreshing glass of Sangria. 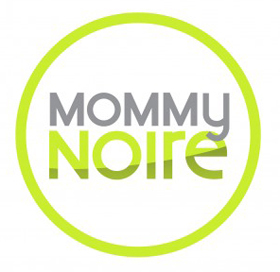 With the Memorial Day Holiday kicking into high gear the stakes are high for us moms to find a drink that we can put the kiddies to bed, turn on a little Mary J. on Tidal with and unwind comfortably right in our own living rooms. In an effort to get you ready for the long weekend, I found a simple yet tasty Sangria recipe on today.com. The key to this recipe is the right amount of fruit, the perfect glass and of course, the right dose of liquor. Pour the tequila, wine, grape and lime juices into a pitcher. Add the grapes, limes and orange, and set aside for 10 minutes. So, there you have it, a push to get you ready for Memorial Day Weekend, if you so choose to sip. Let us know what you think and enjoy your holiday glam moms!